Spring break is the perfect time to experiment with STEM. Check out these seasonal experiments, and let us know which ones you tried at home! 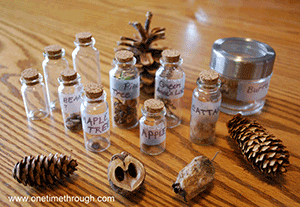 Take advantage of the nice weather and head to your local park for a seed hunt! Be sure to bring collection jars and a plant identification guide from your neighborhood library. Is the rainy weather trapping you inside? 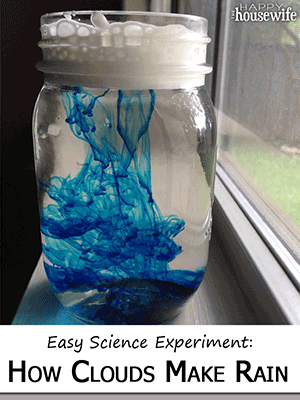 Learn how April showers work by making this cloud in a jar. Too cold for an egg hunt this year? 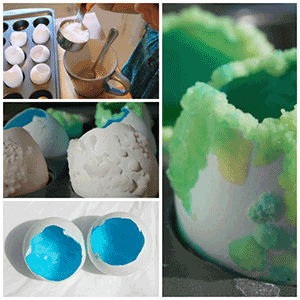 Make these egg geodes instead! The 5 day wait is worth it for the final crystalized result. You probably already have everything you need for this experiment at home already: legos and marbles! 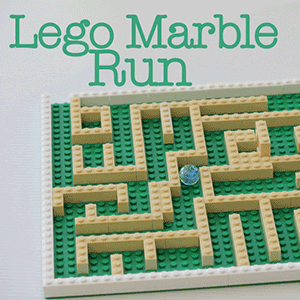 Spend some time designing your own 3D lego marble run, straightforward like this one or intricate like this example. Ever wondered how rockets propel themselves into space? 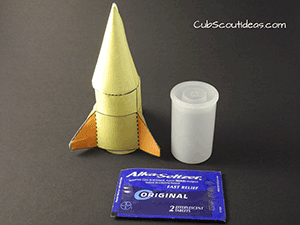 This experiment lets you prepare your own rocket for blast-off.